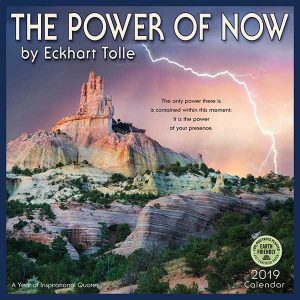 In his best-selling book The Power of Now, author Eckhart Tolle explains in remarkably clear terms how living in the Now is the truest path to happiness and enlightenment. 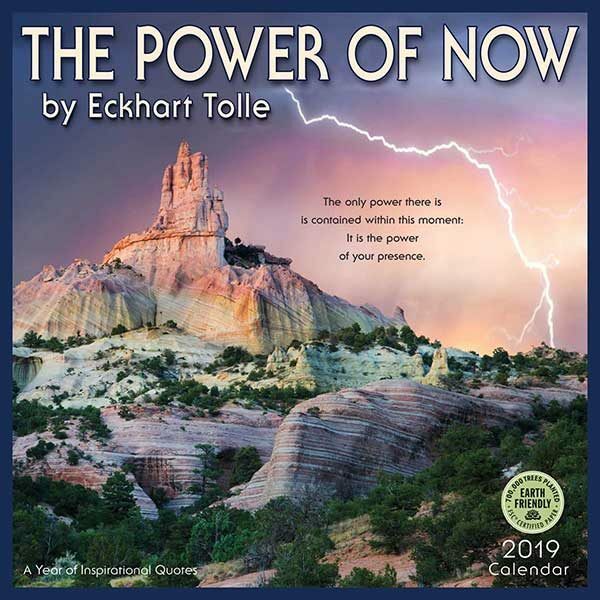 Tolle, a widely respected spiritual teacher whose views go beyond any particular religion, doctrine, or guru, shows us how we can access our deepest self by living fully and intensely in the Now. 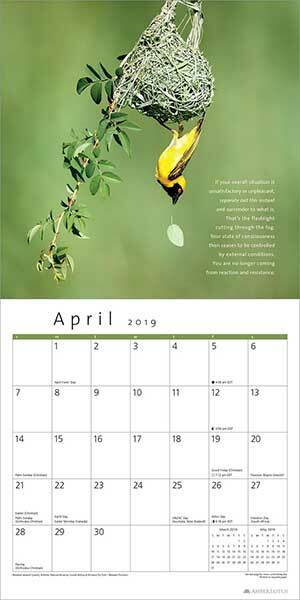 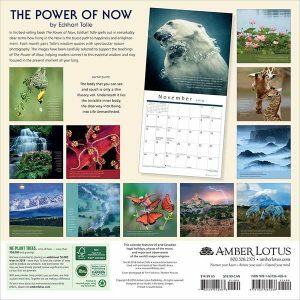 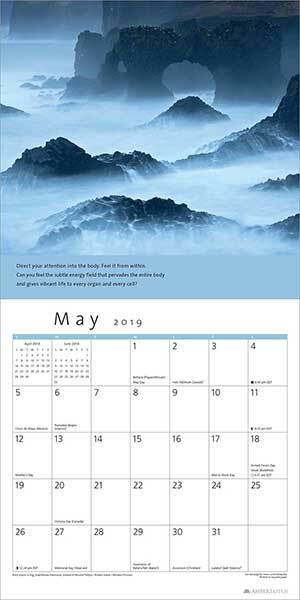 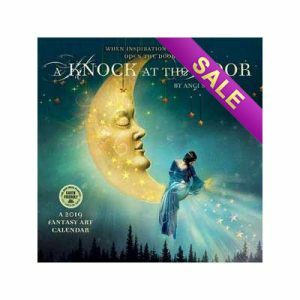 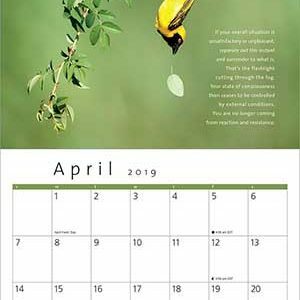 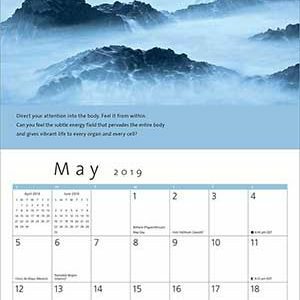 The Power of Now wall calendar, produced in partnership with New World Library, pairs Tolle’s wisdom quotes with spectacular nature photography. 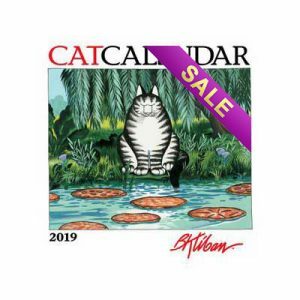 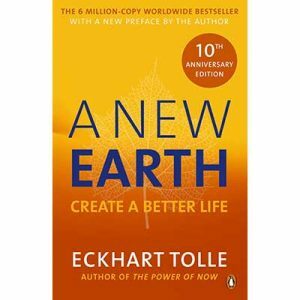 The images in this thought-provoking collection have been carefully selected to support the teachings of The Power of Now, helping readers connect to this essential wisdom and stay focused in the present moment all year long.